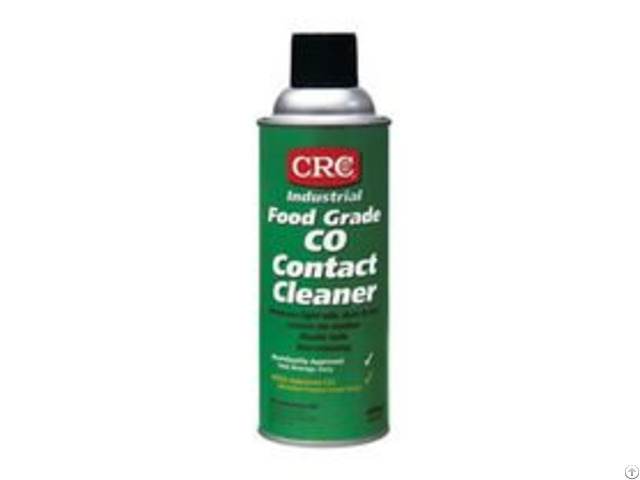 CRC Contact Cleaner is a high purity, effective precision cleaning solvent designed to meet today’s environmental challenges. 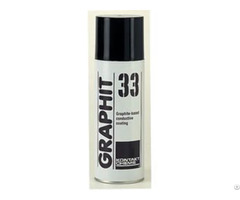 Based on fast drying naphthenic solvents without chlorinated, or glycol ether components. Fast cleaning action for removal of flux traces, light oils, finger prints and other contaminants. No ozone-depleting action (ODP = 0, 00). Periodic planned application prolongs the life expectancy of components. Safe for all metal surfaces, most rubbers, plastics and coatings.Test on sensitive plastics, adhesive-mounted or stressed parts. Convenient 360° (upside-down) spray valve for aerosols. Spray liberally on surface to be cleaned and allow to run off. Use extension tube for pinpoint cleaning. 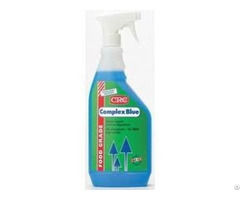 To remove oxide and carbon deposits, use an abrasive and rinse off intermittently with CRC Contact Cleaner. 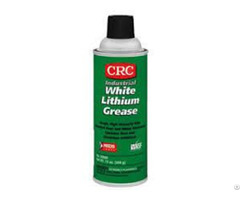 Re-lubricate with CRC 2-26 if necessary. Highly flammable formulation. Do not spray on energised electrical equipment or circuits; de-activate before product application and extinguish all flames, pilot lights and heaters. During use, flammable vapours may accumulate, especially in closed equipment. Use with adequate ventilation and maintain ventilation until vapours are gone. Allow to dry thoroughly before reactivating systems. Test before use on sensitive plastics, adhesive-mounted or stressed parts.